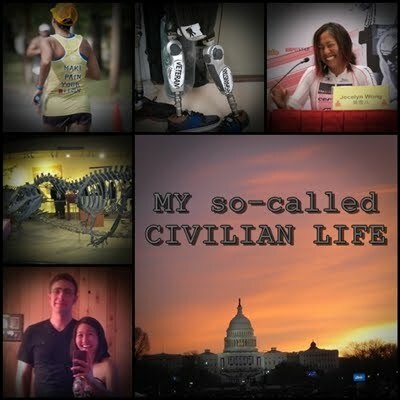 My so-called CIVILIAN LIFE: earthquakes and hurricanes...and training, oh my! Tuesday afternoon we had what seems like the first earthquake in the history of Delaware, or heck, the East Coast. As a native of the San Francisco Bay Area, I pretty much suspected immediately that it was an earthquake...but was completely confused because everyone here told me we didn't get earthquakes here. Clearly the world is ending. 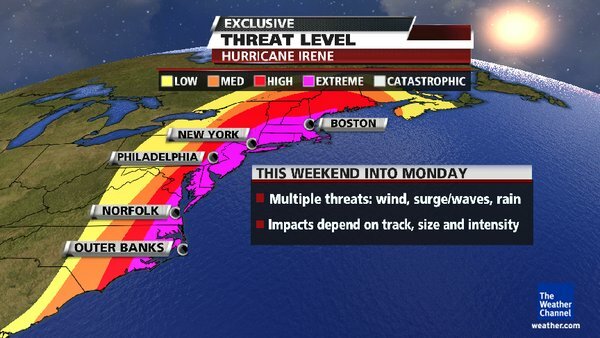 We are in the hot pink "EXTREME" zone. My boss put a "hurricane supplies list" in each of our mailboxes today, which tells you to stock up on things like batteries, flashlights, cash...and diapers. (Obviously the diapers are if your power goes out and the toilets can't flush any more.) Me and the Sherpa already have a big stockpile of liquor (including Haamonii Shochu of course!) 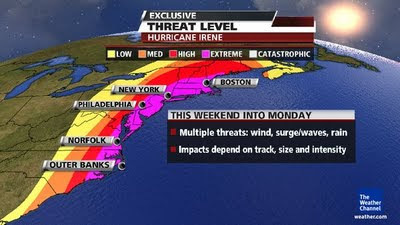 for special events like natural disasters. In triathlon training news, my banged-up knee is practically brand new now! The irony (iron-knee? ahaha) though is that now that I can train at pretty much full capacity, the last few days I've been so busy moving out of my apartment that it's squandered my training. Ah well, as Coach Beck says, sometimes life just gets in the way, and once the move is complete I can focus back on training again! 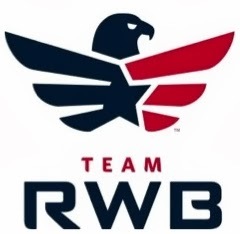 Looks like I'll be ready to have a go at the whole ironman racing thing again next month at ChesapeakeMan. see the first thought I had was that the world is ending too.